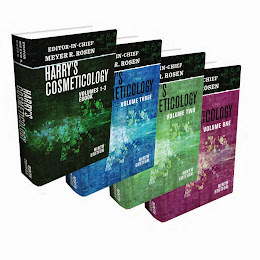 Harry's Cosmeticology 9th Edition: Botanicals Section, Muhammed Majeed and Anurag Pande, Sabinsa Corporation, Harry's Cosmeticology 9th Ed. 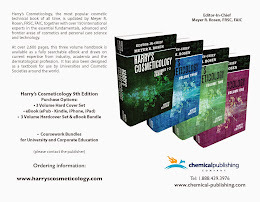 Botanicals Section, Muhammed Majeed and Anurag Pande, Sabinsa Corporation, Harry's Cosmeticology 9th Ed. Dr. Muhammed Majeed is the Founder and CEO of Sabinsa Corporation. After completing his B. Pharm. from Trivandrum Medical College in India, he emigrated to USA and continued his graduate studies in Long Island University, New York (M.S.) and St. John's University New York (Ph.D.) specializing in Industrial Pharmacy. Dr Majeed founded Sabinsa Corporation in 1988, a globally recognized company for its cutting edge research. Sabinsa Corporation is a prominent manufacturer in nutraceutical, natural cosmeceuticals, fine chemicals, minerals, probiotics and specialty chemicals.He has previously held responsible research positions with Pfizer Inc., Carter-Wallace and Paco Research. Dr Majeed is recipient for various national and international awards, prominent ones including Ellis Island Medal of Honor and Daniel B Stateman award for distinguished alumni from Long Island University. He has also authored numerous research papers and holds 75 US and International patents as a primary inventor. Dr Anurag Pande is VP, Scientific Affairs at Sabinsa Corporation, NJ. 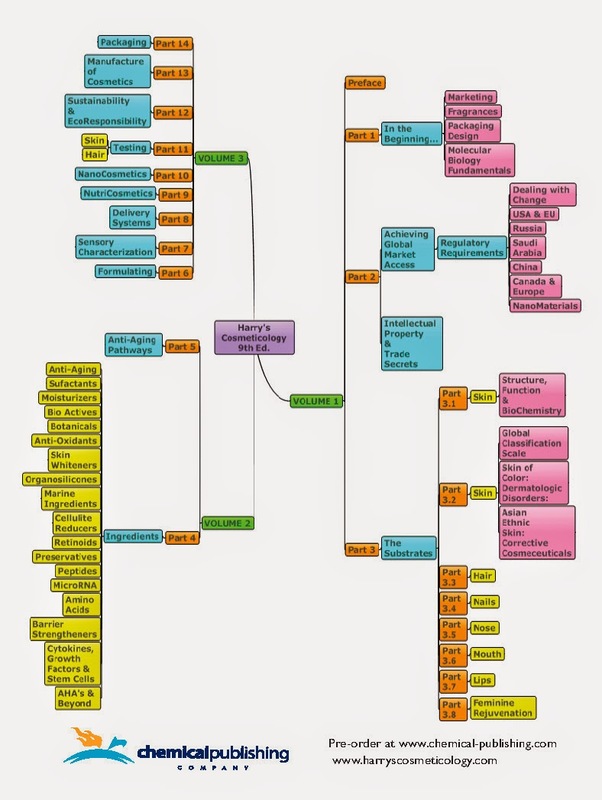 Dr Pande holds PhD in Phytochemistry from RML University, India. After completing his PhD, Dr Pande joined Sami Labs, the parent R&D Company of Sabinsa Corporation in India. At Sami Labs he was involved in key cosmeceutical projects. Dr Pande also worked at Sabinsa Japan Corporation, Tokyo as Senior Technical Manager, where he gained experience in Japanese regulations and market in the Cosmeceutical field.